Present in the French capital since 2013, Audencia has now moved into a modern building of over 700 m2, three times the size of the former Parisian site, whose main use will be for teaching. 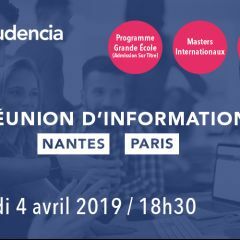 Audencia Executive Education has set itself high targets for growth and this increased Parisian presence will be a major asset in its development both nationally and internationally. 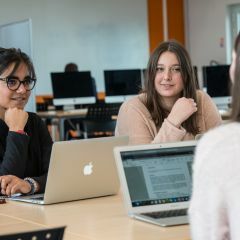 The new campus will welcome the school’s Executive MBA, already taught in Nantes, the DBA (Doctor of Business Administration) run in partnership with Toulouse Business School, as well as various certified executive education programmes. 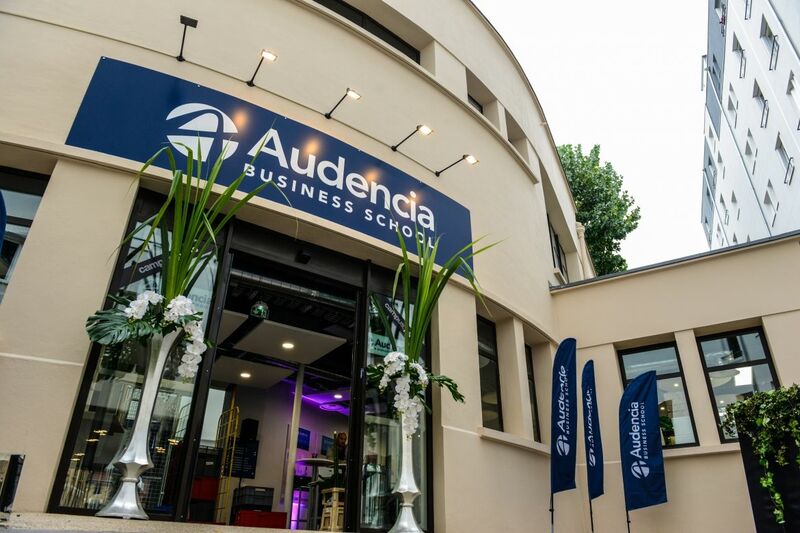 Audencia Executive Education will also continue to offer its tailor-made solutions to diverse clients from major firms to SMEs. In addition, the Paris campus will house two specialised masters taught in French, one on sports organisation management, the other on business development. Montparnasse will also be the base for Audencia Alumni, the body that serves the 22,000 alumni. This service offers career advice, forums and meetings with the school’s partner firms. 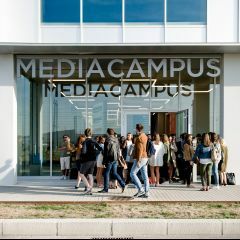 The new campus is part of the Audencia2020 strategic plan that entails an investment of 55 million euros over five years. This will also allow the founding of a Mediacampus in Nantes and the extension of the school’s main campus. The plan’s international aspects have already seen the opening of the Shenzhen Audencia Business School and Cooperative Center for Studies BIT-Audencia, both in China, plus the creation of the Cooperative Center for Studies in Yamoussoukro, Ivory Coast.